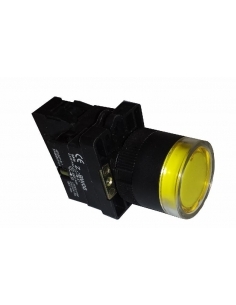 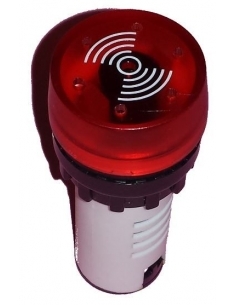 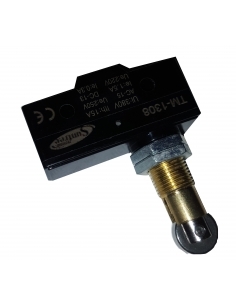 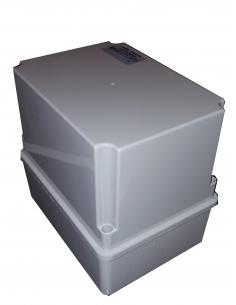 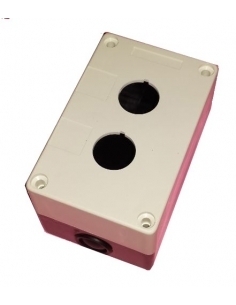 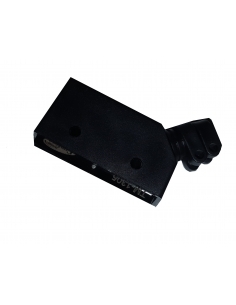 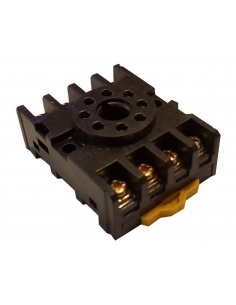 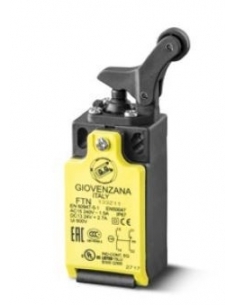 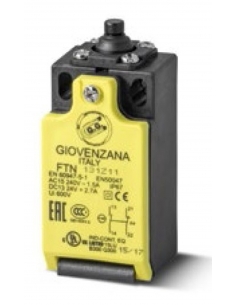 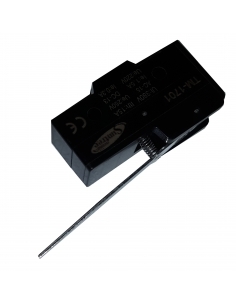 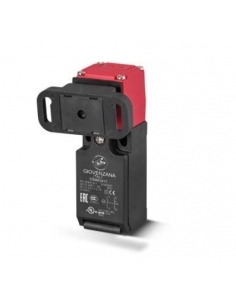 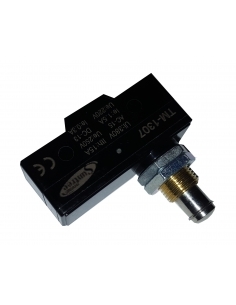 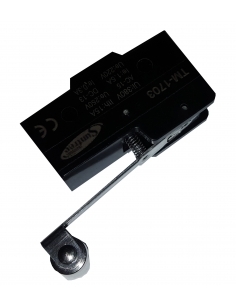 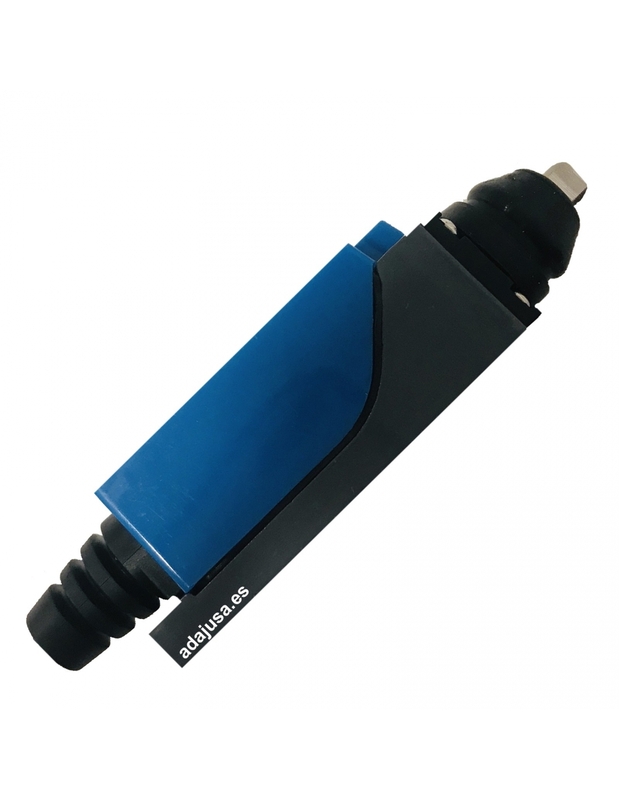 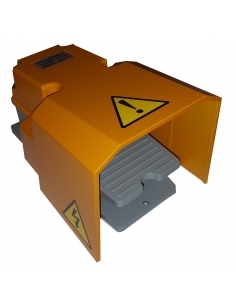 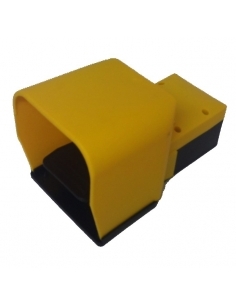 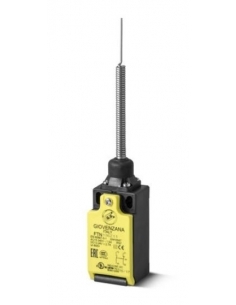 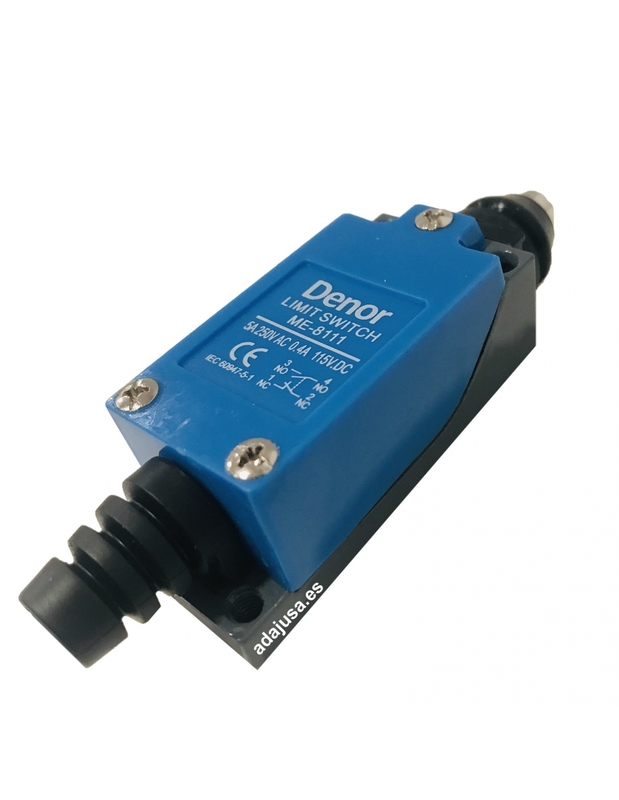 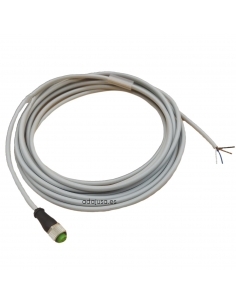 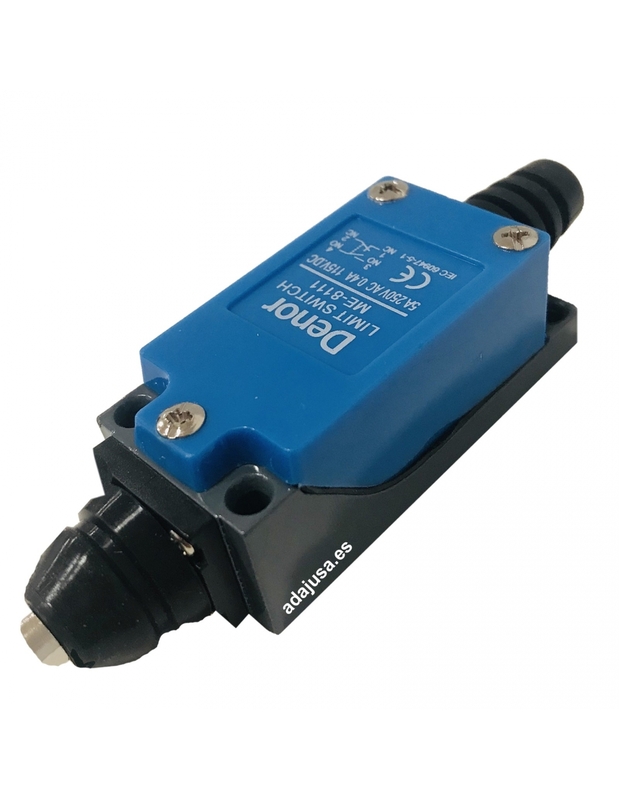 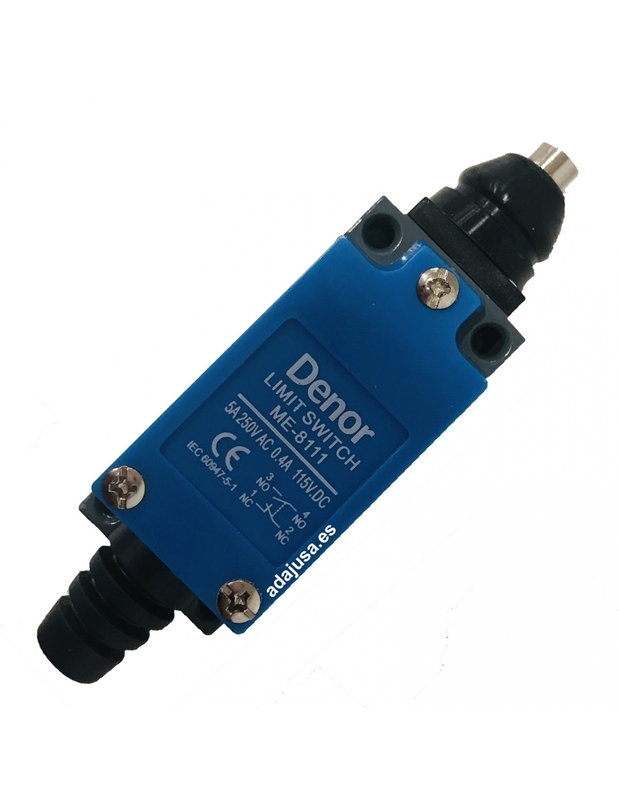 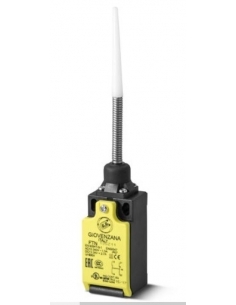 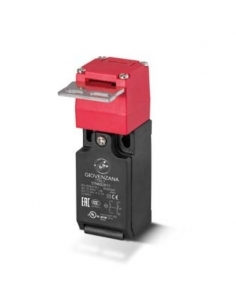 Electric limit switch, mechanical position detector, made of metal and plastic, very resistant to shocks. 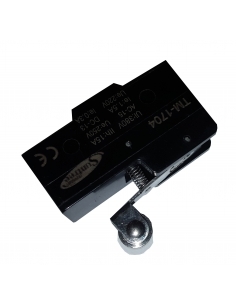 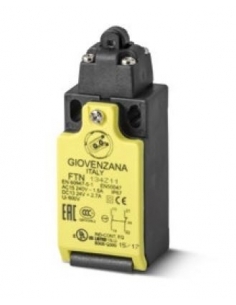 The limit switch incorporates a bock with 2 electrical contacts; 1 open NA and another closed NC, of ​​abrupt rupture. 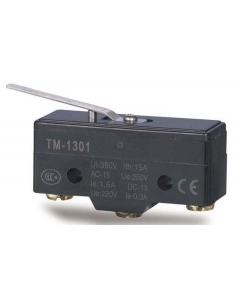 The limit switch is actuated by a top push plunger. 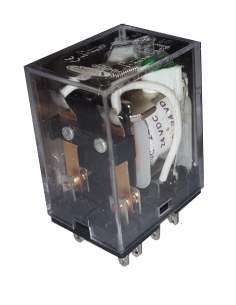 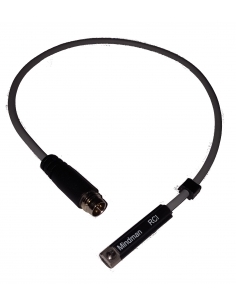 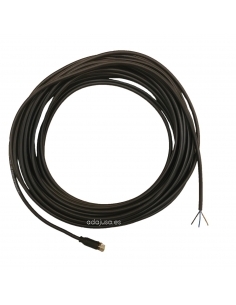 30Vdc: NC: 4Amp. 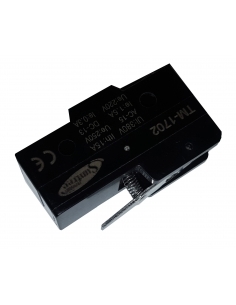 NO: 4Amp.